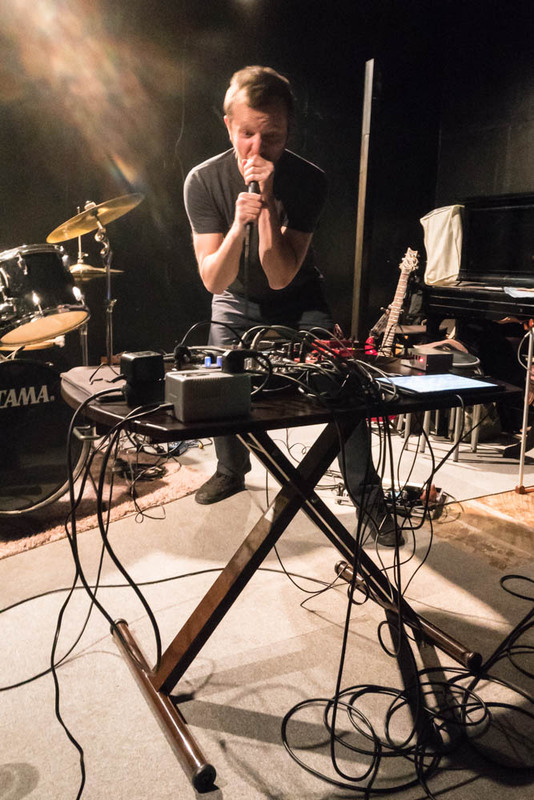 01.4.18 – Solo vocal improvisation and a trio improvisation with guitarist Yumiko Yoshimoto and percussionist Jonathan Saxon, Ftarri, Tokyo. 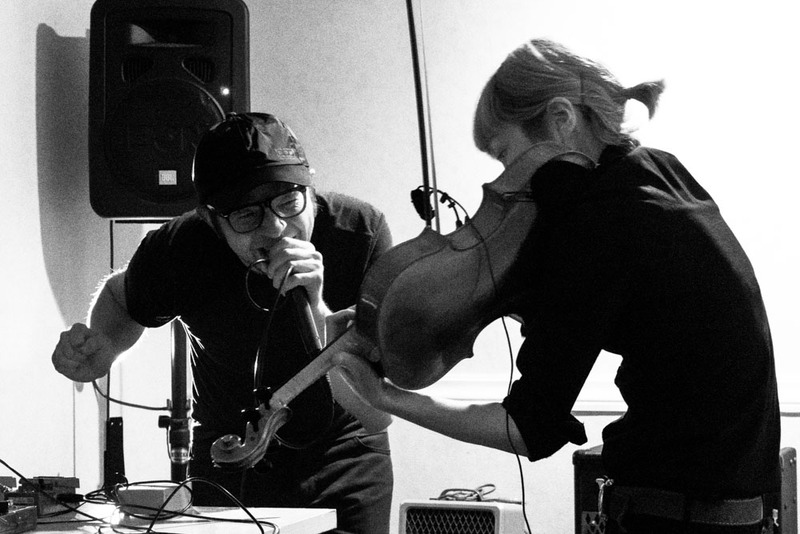 20.4.18 – Duet with violist Marie Takahashi, Fourth Floor, Tokyo. 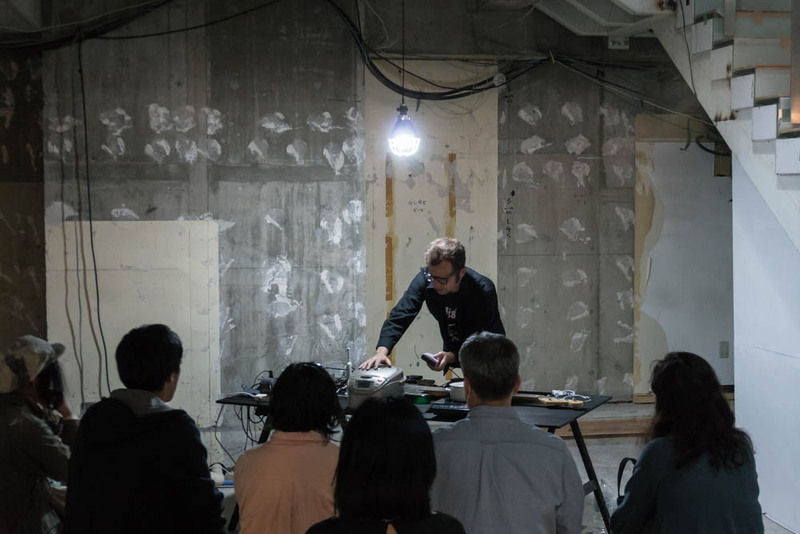 26.4.18 – Solo vocal improvisation, Asagaya TEN, Tokyo. 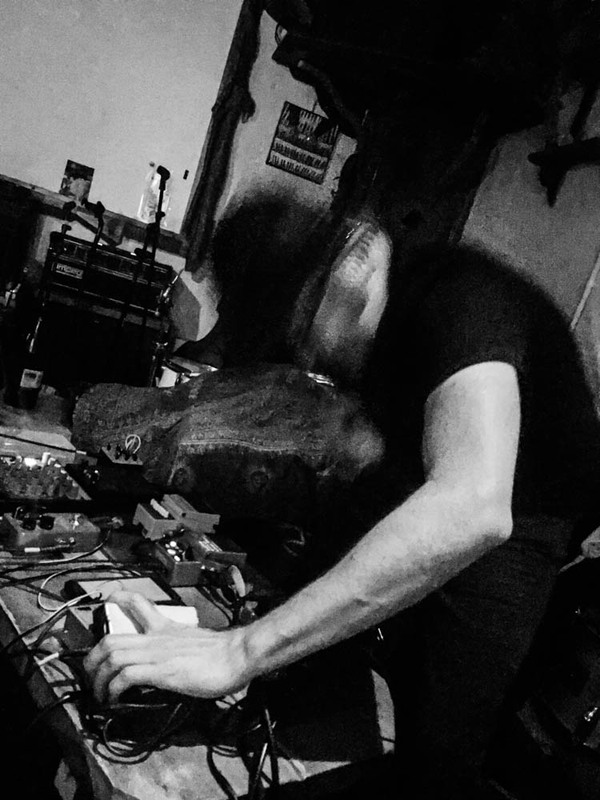 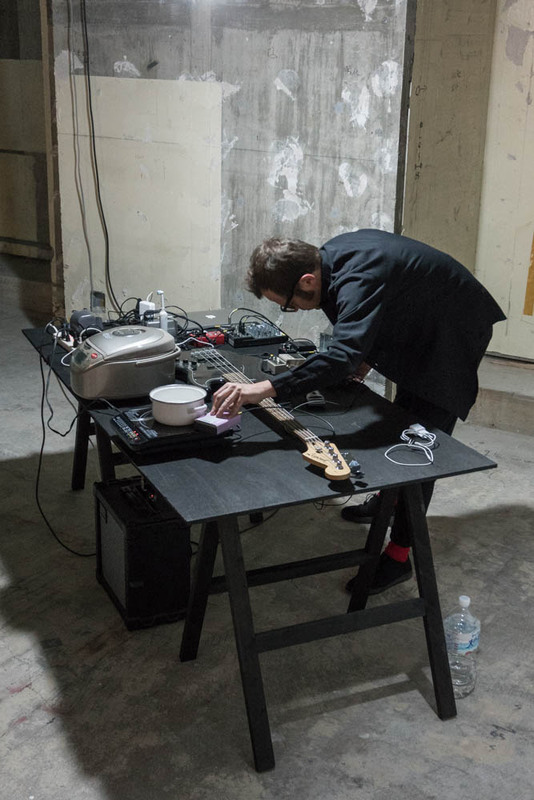 29.4.18 – Experimental noise composition using household appliances, Idiom, Takasaki. 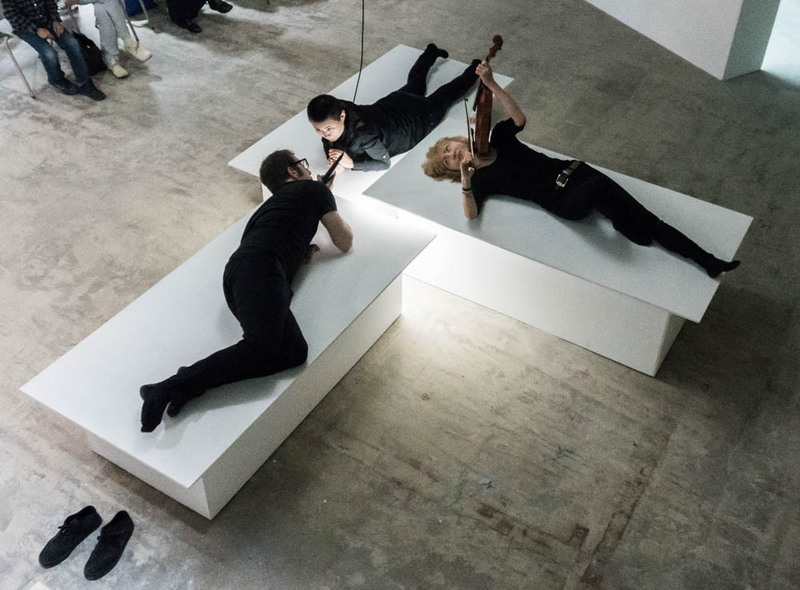 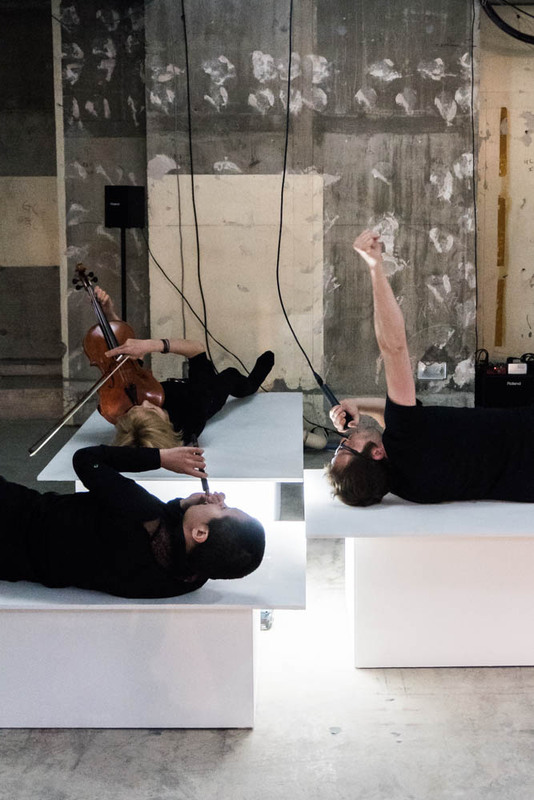 02.5.18 – Trio improvisation with violist Marie Takahashi and flutist Yukari Misawa, the piece was conceived by Laure Catugier for her exhibition, Idiom, Takasaki. 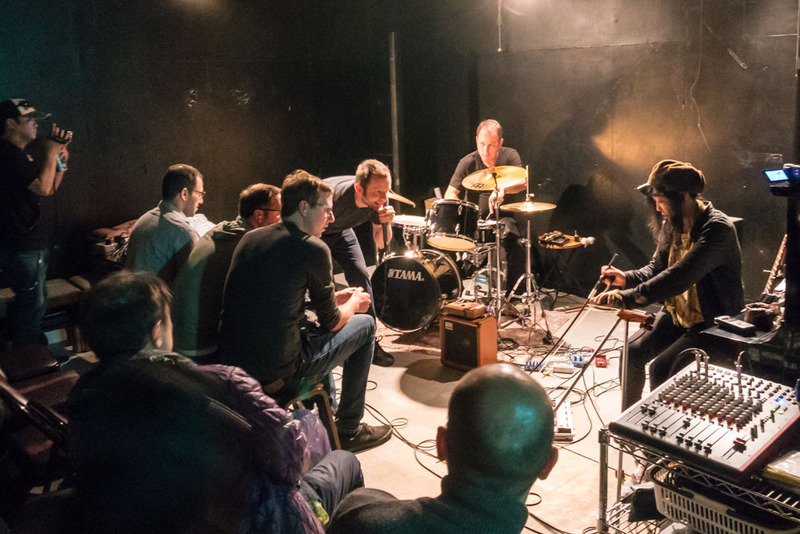 Ftarri, Tokyo, with Yumiko Yoshimoto and Jonathan Saxon.